Neutral Ramming Mass. 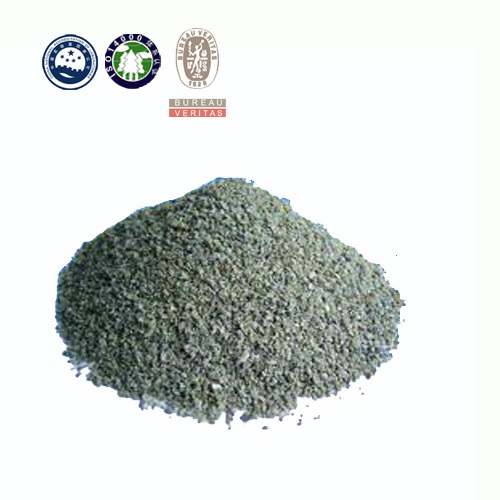 is spinel formed dry lining material used on induction furnace for unalloyed, alloyed and investment steel casting production. 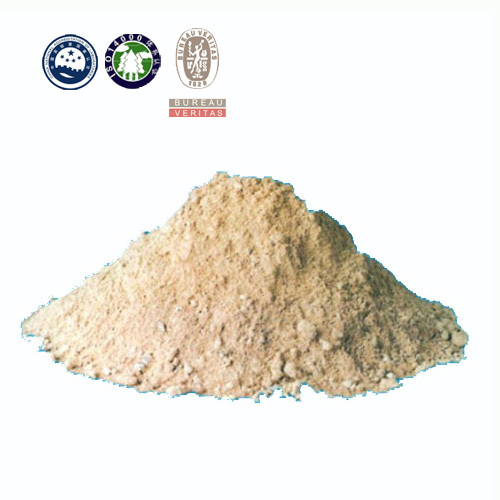 It is widely used for reducing the cracks in the furnaces caused due to over-heating. The neutral ramming mass is processed by our ingenious professional team with the aid of pioneering techniques. Moreover, customers can get various packaging options at negotiable prices. Welcome to send inquiry if any needs! 1. 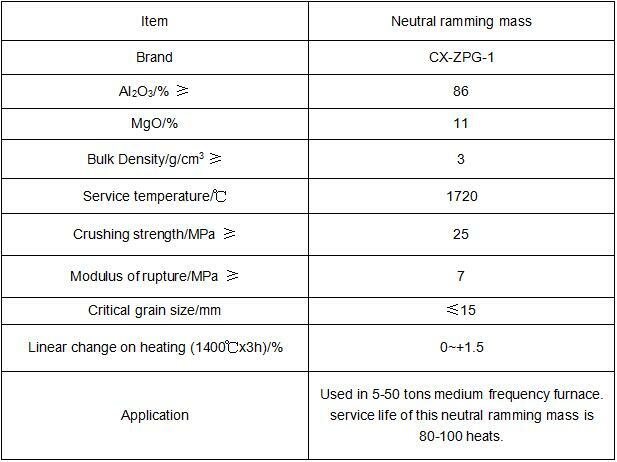 Neutral ramming mass has Good thermal shock resistance, corrosion, erosion and abrasion resistance. 2. Intermittently and continuously working mode are available, reducing lining cracks. 3. Any additives are not necessary, longer and stable service life to get high efficiency. 4. Easy to be installed and maintenance, saving time and labor cost. 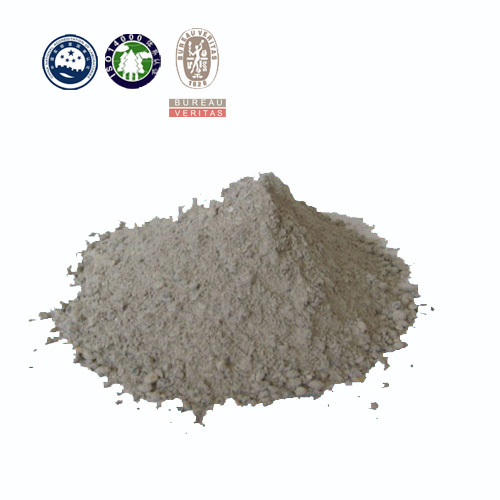 Neutral ramming mass is used for induction furnace lining with longer service life.